It feels like only yesterday that we were struggling to launch Trint with a team of four: I planted the flag in London at our first home at the IDEALondon Innovation Lab in Shoreditch, while three remote colleagues collaborated via Slack and videoconference. 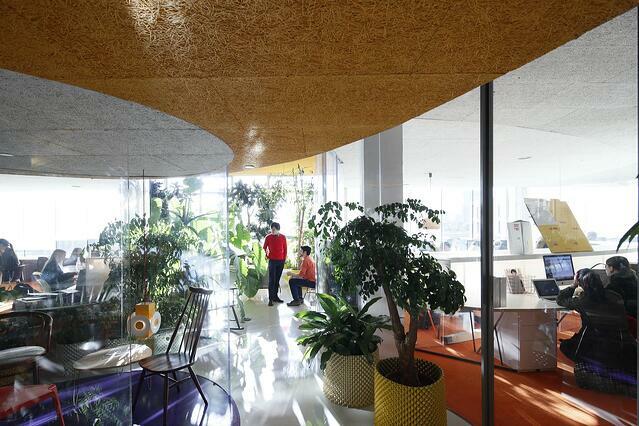 Our two-year residency at IDEALondon stretched to almost two-and-a-half years. Our London team gradually - and then rapidly - grew. We were ten in January 2017 - today we are 20 and still growing. The Support from Cisco and UCL (and in our early days DC Thomson) really got us on our feet and we will always be grateful. We loved being surrounded by other early stage startups… trading tips and trials and cheering one another on. But we knew a move was overdue. We scoured London to find a place that we could call our own. The team made a special request for natural light. I wanted a place that would make everyone happy. We found it! So what’s our second home? Well it’s Second Home. No, really. 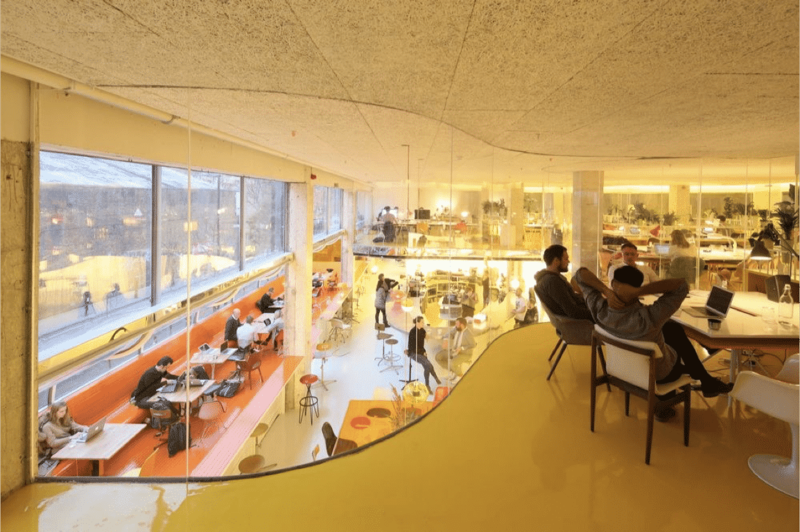 Dubbed “London’s coolest workplace” it’s an awe-inducingly thrilling coworking space designed by visionary Spanish architects. 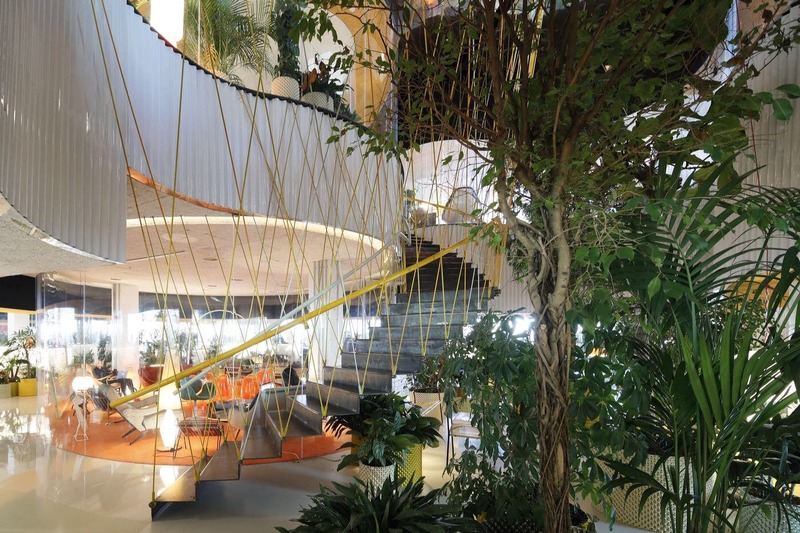 Second Home calls itself a social business with a mission to support creativity and entrepreneurship. 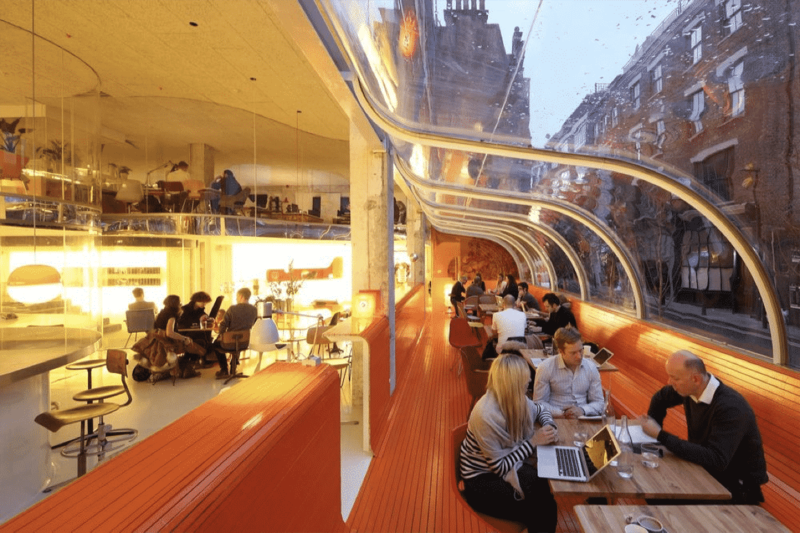 Located in East London’s vibrant Spitalfields (just off Brick Lane), the space is creative, exciting and more importantly, the team are enjoying their bright and leafy new surroundings. We loved being in an open concept office in our early days, but now we are ready for a space we can call our own. That’s what we’ve got. Second Home resonates well with one of our core values as a business - building a happy team. The space encourages employee wellbeing; with yoga and meditation and inspirational talks, even discounts at the bookshop across the road, Second Home is hide-and-seek for grown ups. There are always people lost in the forest of plants in quiet meetings or quiet contemplation or working away on laptops. The space really must be seen to be believed. Finding a new home for a diversely-skilled and quickly-growing company is no easy feat. But this place was instant love. Multiple levels, all open and interconnected. And all those plants. It’s like a jungle in here. But that buzz in the air isn’t mosquitoes, it’s the excitement of an environment that nurtures creativity and entrepreneurship. As we transition from early stage startup to scaling startup we are excited to call our second home Second Home.